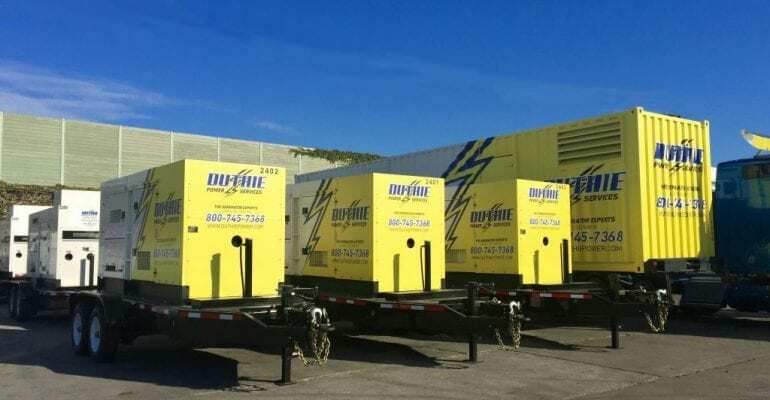 If you have a backup generator for “just in case” the power goes out, then it’s simply good business to rent a generator when you take yours offline for servicing or repairs. Without a backup generator in place, you’re putting your faith in the local utilities while you take your generator offline for service. Obviously, this could be risky, or you wouldn’t have a backup generator in the first place. Although it might seem like overkill to have a backup for your backup power supply, it actually makes sense. 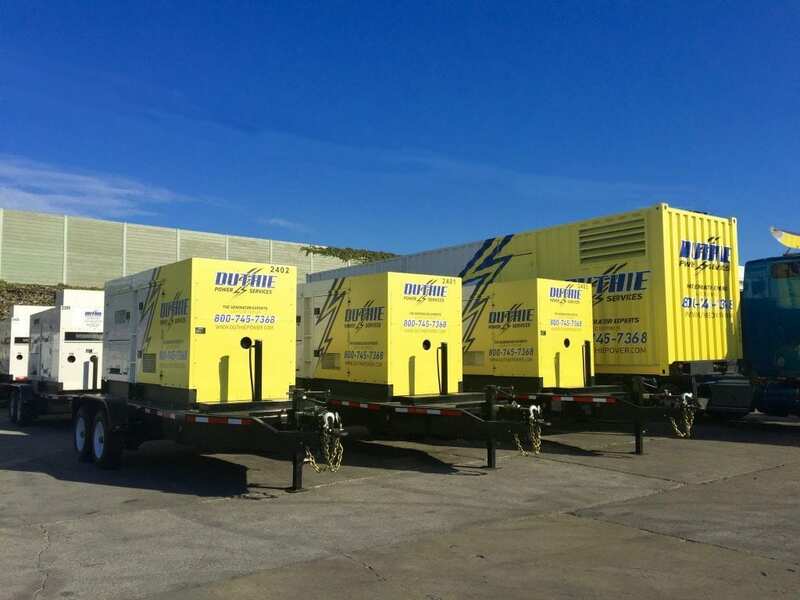 Some industries have a long tradition of renting backup generators to cover their back-up power when they need to take it offline for basic generator repair services. You can’t have hospitals shutting down after all, or refrigeration units for frozen foods cutting out. These companies have a legal and moral responsibility to ensure that they have a constant source of power. However, other businesses rely on back-up generators when the main grid goes down as well. These include banks, retail outlets, hotels, office blocks, and data-centers. They can all learn from the companies that must be prepared. Even if lives aren’t at stake, or you stand to lose huge amounts of perishable stock, data or significant business income when your power goes out, it’s still just good business to make sure that the lights stay on. Do the math yourself and work out what an hour of downtime costs you. Be honest and calculate the number of people you have to pay (and send home early), as well as lost customers. It’s often an eye-opening number that can change your outlook. Every business will lose money if the power goes out, and the losses go beyond the straightforward earnings. When people see your business is closed, they don’t always come back and check it’s open another time. If you’re serving the public or a demanding industry that relies on you, you can’t afford to be closed. There are other reasons to rent a backup generator when yours is offline for any reason. We all hope that any type of maintenance or repair service will be fast and efficient with nothing major found. Companies like Duthie Power specifically looks during every maintenance for issues that bring the generator crashing down, however not every service follows this happy path. Engineering, is far from an exact science. So, when you’re servicing your generator, or carrying out what you think is a simple repair, you can find another problem that needs urgent attention. If If you have a backup generator in place, then the pressure is off. You can attend to the problems associated with the service of your generator and focus your attention there. If you don’t have a temporary backup generator in place and you simply rely on your existing generator then a simple problem can turn into a real conundrum. Do you leave the generator offline and effect repairs right now, which could leave your business vulnerable to a power outage, or do you get it working and attend to the other repairs down the line? Leaving your generator offline or putting a band aid on it are two possibilities, and you’re just making the best of a lousy job whichever way you go. However, you’re running the risk of losing up time now or dealing with a significant breakdown in the near future. Either way, at this point, you’re potentially gambling with serious financial losses. All it takes to avoid this problem is to play it safe and have a rental generator in place to pick up the slack if your generator requires more repairs beyond a simple service call. Think of it as covering all your bases. For ease of connecting a backup generator to your system, consider installing a generator docking station. This way it is already hardwired into your system and all that needs to be done is plug the unit in. This can end up saving significant costs especially if there are many feet of cable that will need to be run. Whatever your reasons, it can make good business sense to put a temporary generator in place while your backup is taken offline for service or repair. So, if you’re planning a service on your back up system, get in touch with us at Duthie Power Services, and we will be happy to talk you through the available options.